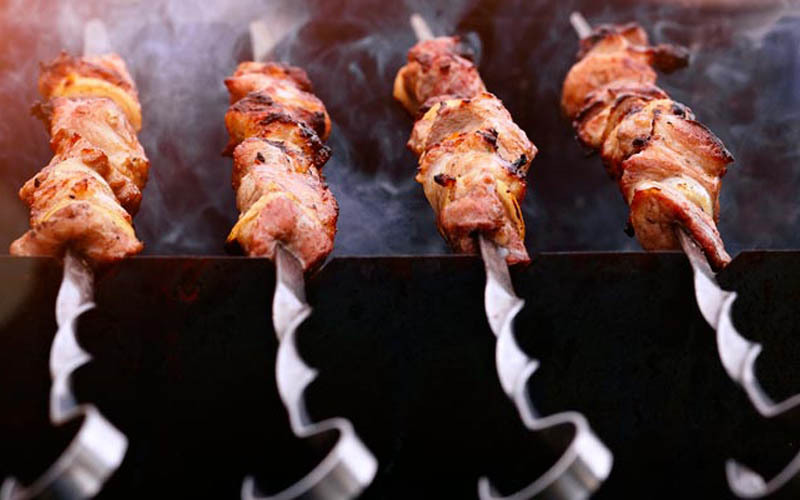 Croquettes, Spanish omelette, scrambled eggs, potato salad, kebabs, a delicious plate of ham… always accompanied by a soda, a cold beer, or a great wine. Who doesn’t love tapas? We therefore cannot recommend a better way to sample Spanish cuisine other than the famous tapas. Below is a list of six destinations where you can enjoy some of the best tapas with great atmospheres. Nestled inside of the ancient city walls, in the heart of León, we can get lost in the narrow streets and choose from the amazing variety of tapas bars, offering something for everyone. The local cuisine is visible in these tapas with simple snacks like their sausages and meats, and more elaborate dishes like their fantastic stews. 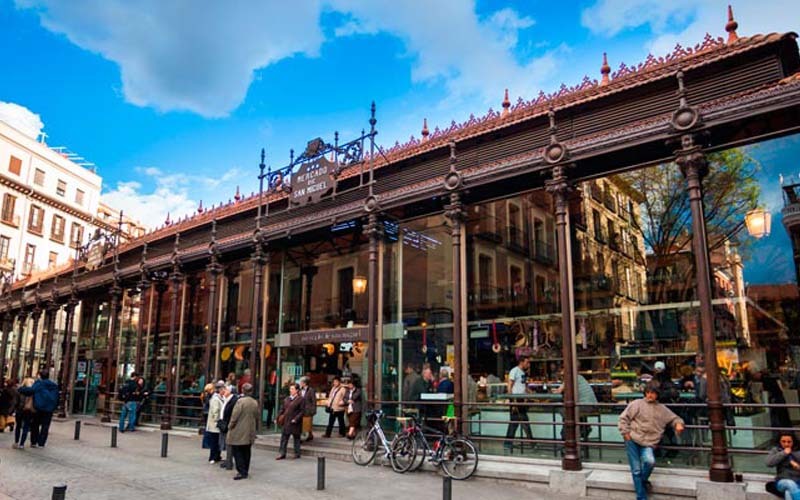 Logroño, the capital of La Rioja, has an enormous variety of pintxos accompanied by fantastic wines, which is why this street, Calle Laurel, is nicknamed the “Elephant Route”. If you visit Logroño, this area is a must to know the essence of the city and enjoy a unique environment. Remember that every place has its specialty. The capital city has been updating spaces like these giant markets, making them real havens of gastronomy. To learn more about the various markets, we recommend reading THIS POST that will make your mouth water. At the steps of Alhambra, we can enjoy generous tapas to accompany our drinks. The cuisine in Granada is known for this lively street, Calle Elvira, which offers a host of traditional flavours from Andalusian cuisine. This is a perfect place to enjoy the beautiful city and savour it at the same time! 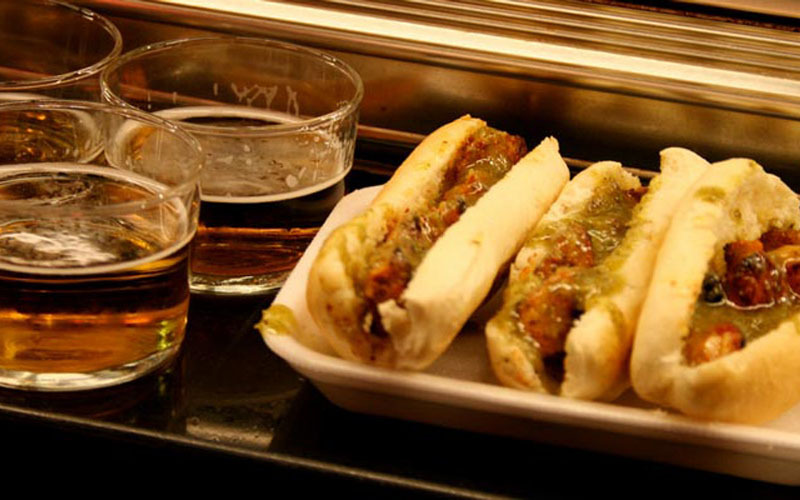 You cannot visit Donostia without trying their famous pintxos (tapas). The best place to do so is in Casco viejo, the most atmospheric part of town that is located at the foot of Mount Urgull between the port and the mouth of Urumea. 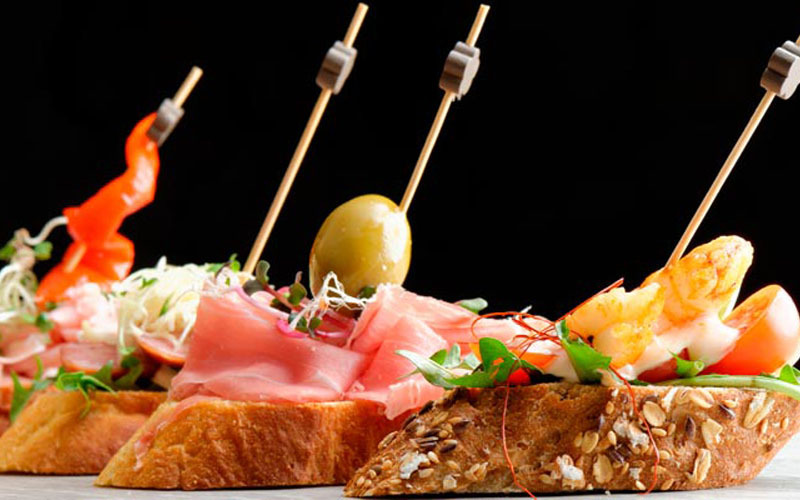 Delight in the streets while paying tribute to your palate with the kings of tapas in Spain. 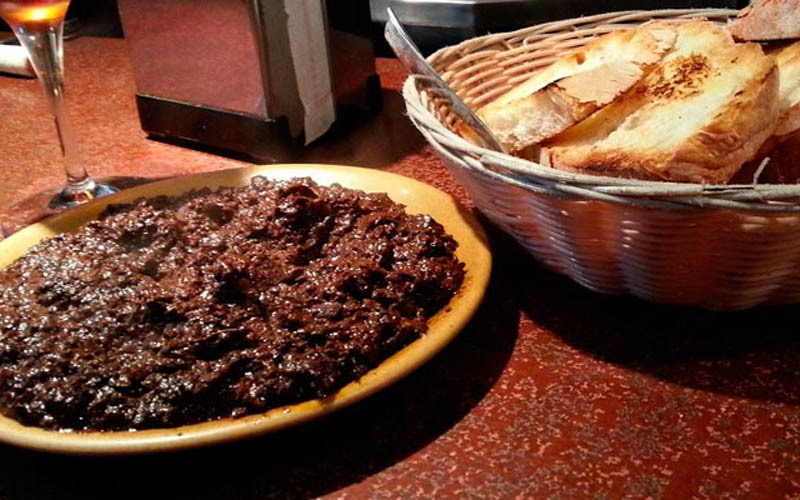 For years, Valladolid has managed to revive “the tapas”. This was mainly achieved through their annual “El Pincho de Oro” celebration, a competition between various establishments to develop the best tapa in the city. The area around Santa María church in La Antigua is preferred by the Valladolid, but you can also find many places around Plaza Mayor to taste the land. 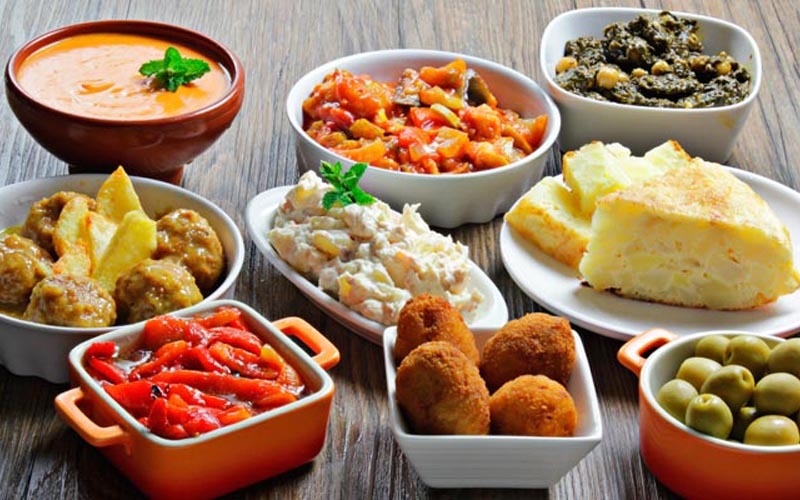 For us, these six areas are great options to enjoy famous Spanish tapas, however we know there are many more places out there and we hope that you recommend us your favourites!